Fetch your things and pack up your rucksack, we’re going on an adventure. Whether you’re travelling alone or having a short break with the family, everybody’s welcome – and that includes your dog! Located in 25 acres of stunning grounds, Barony Castle is an exclusive hotel in the heart of the Scottish Borders. 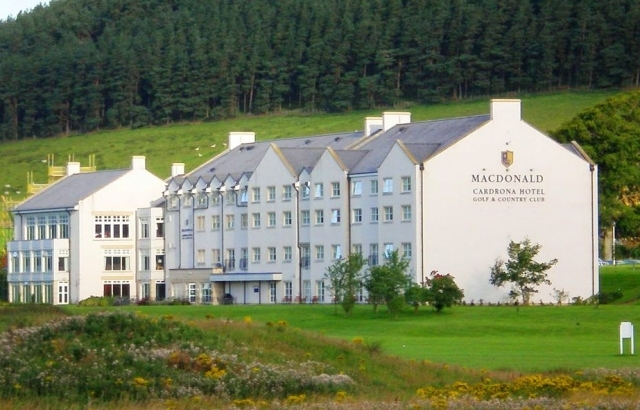 With rooms, award winning dining, bar, event spaces, leisure facilities and treatment rooms it is a fantastic location for leisure breaks or business meets and retreats. Situated in the historic conservation village of West Linton in the Scottish Borders, The Gordon Arms Hotel is a family run business, offering visitors a real 'home from home'. The traditional bar has stone walls and a roaring log fire in winter, all of which add to its charm and give it a real country pub feel. 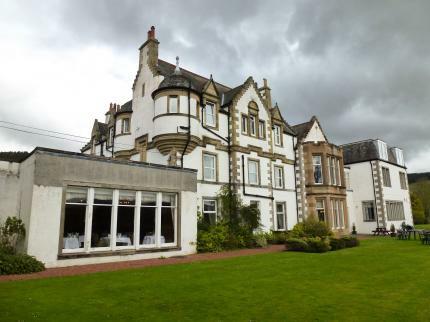 At The Tontine Hotel, we provide you with the perfect, active Scottish break. Situated in Peebles, we're a gateway for you to explore everything the Scottish Borders has to offer. 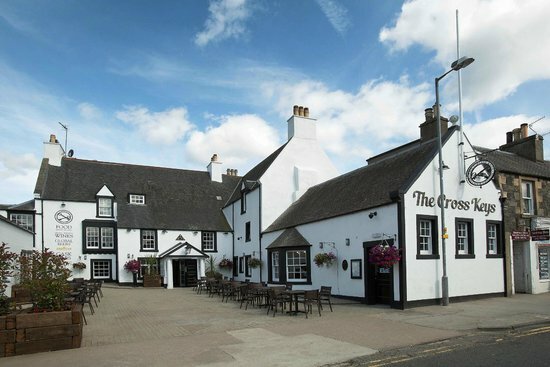 We provide warm hospitality, all your home comforts, and locally sourced produce for a true, Scottish dining experience. From golf to fishing and mountain biking, our activities mean you can truly experience Scotland. From the moment you open the door, our quirky welcome is sure to spark your imagination. Discover upcycled bits and bobs from the March Street Mills, character packed spaces to enjoy our new bakery and butcher inspired menus, a vintage double decker bus and a gallery showcasing local artwork. A relaxed, welcoming place in the centre of Peebles to catch-up with friends for a bite to eat; or why not stay over and explore the Scottish Borders? 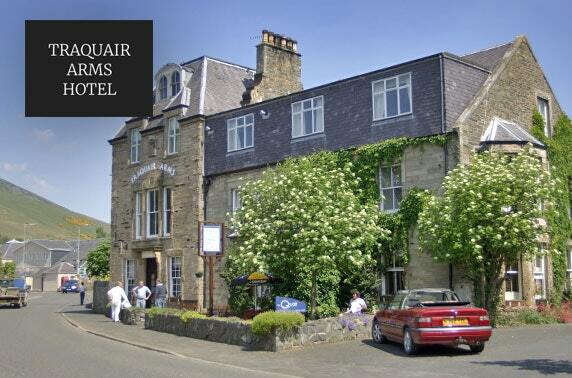 The Traquair Arms Hotel sits on the edge of Innerleithen Village in the stunning Scottish Borders. The building itself is over 200 years old and is celebrated as being an important heritage site within the local area. We have 16 beautiful en suite rooms, 2 self catering cottages on site and a traditional family and dog friendly bar.